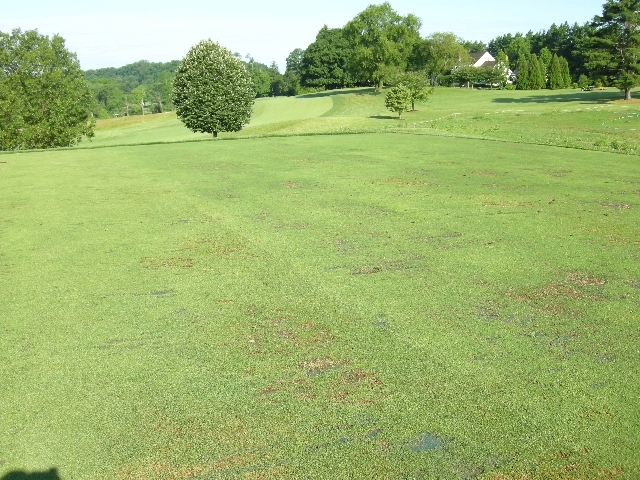 Below are pictures from regarding use of the Practice Tee. The first picture shows our tee is receiving a lot of use – which is great to see! 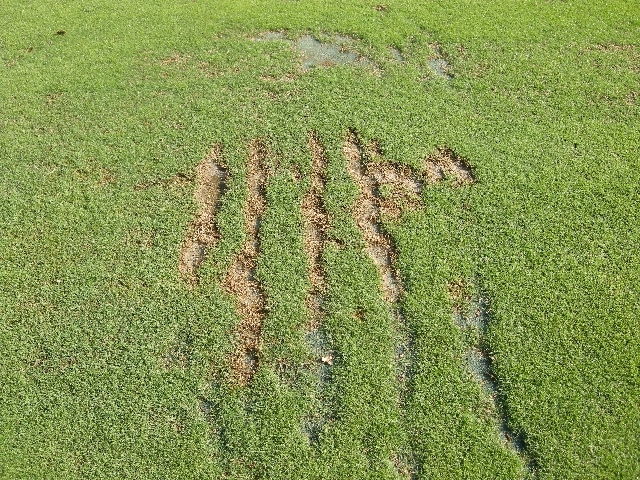 Thepicture belowshows 2 different divot patterns. 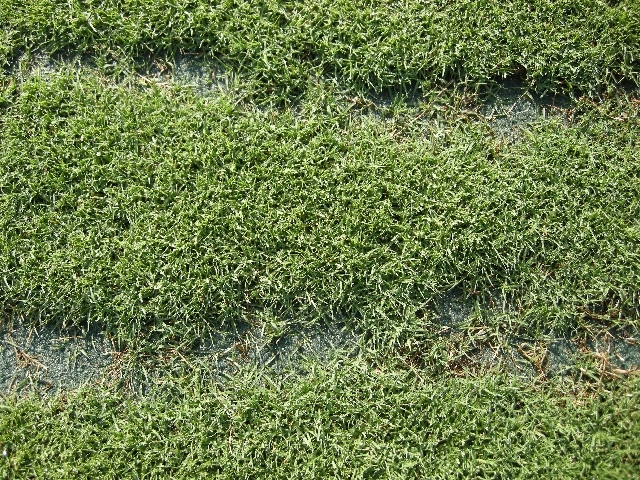 The pattern in the middle of the photo (taking divots in a straight line) is the preferred method as oppose to the divoting pattern at the top of the photo. Thepicture belowis a close-up of when we use the straight-line pattern, the wear from practicing will heal-in faster as oppose to the “box” method of divots.